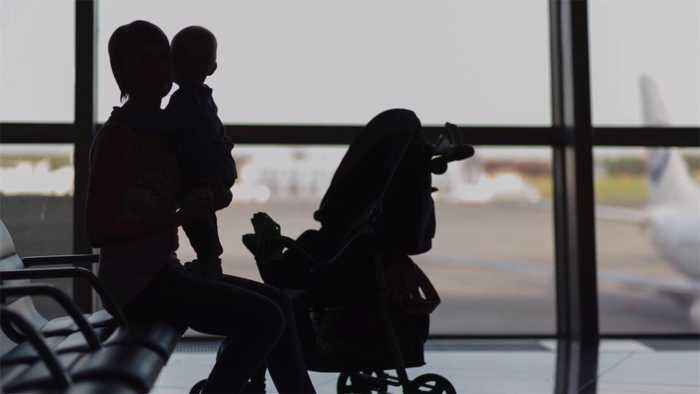 A flight from Jeddah, Saudi Arabia to Kuala Lumpur, Malaysia turned around after a passenger on board realized she left her baby in the airport terminal. 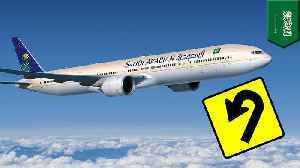 THE FORGETFUL SKIES — A flight on the way to Malaysia had to hang a uey back to Saudi Arabia after a mom realized she Home Aloned her kid at the airport. According to Gulf News, Flight SV832 was on..